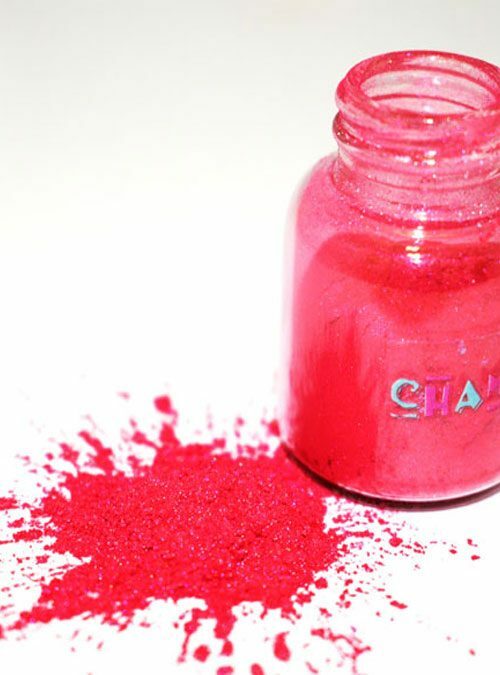 Insane is a red/orange pure pigment powder from our neon collection called Freakshow. 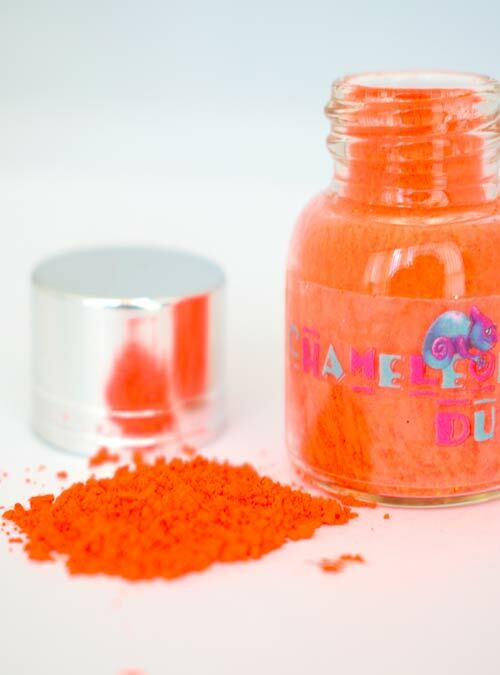 Insane is a shocking red/orange neon pigment powder which is a solid colour and not pearlescent. 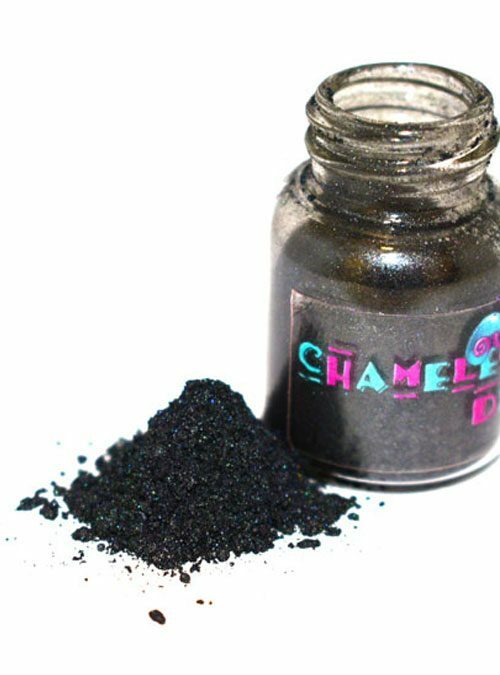 Insane can be mixed into gel, acrylic or varnish, to create bespoke bright neon nails. 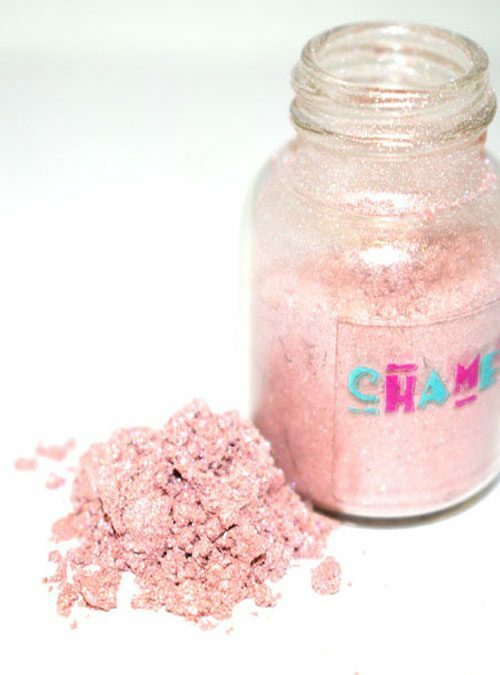 simply add it into any gel colours or add white to it to make it pastel, or make it even brighter. Insane comes in 4g bottles.